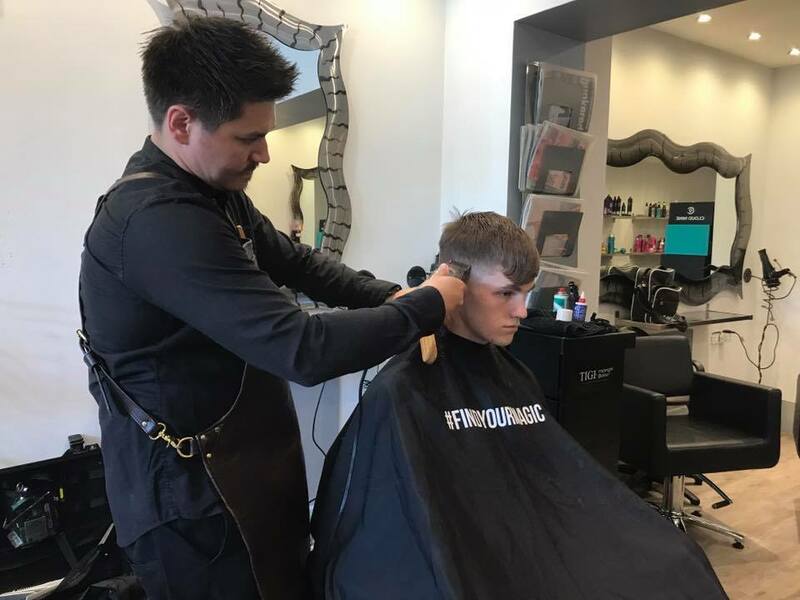 We had the Pleasure of Kieron Webb from ‘The London Barber’ visiting our salon, he has travelled all over the world with his career, educating people near & far and has been given the amazing opportunity to be Zayn Maliks personal stylist. 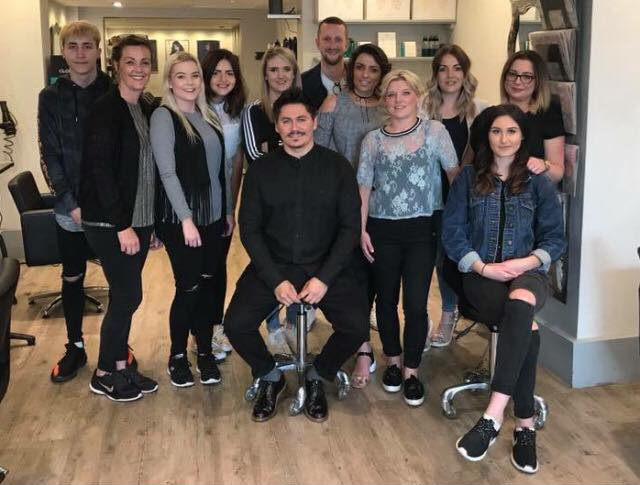 In the morning he showed us the latest trends and techniques, combining his barbering and hairdressing together. 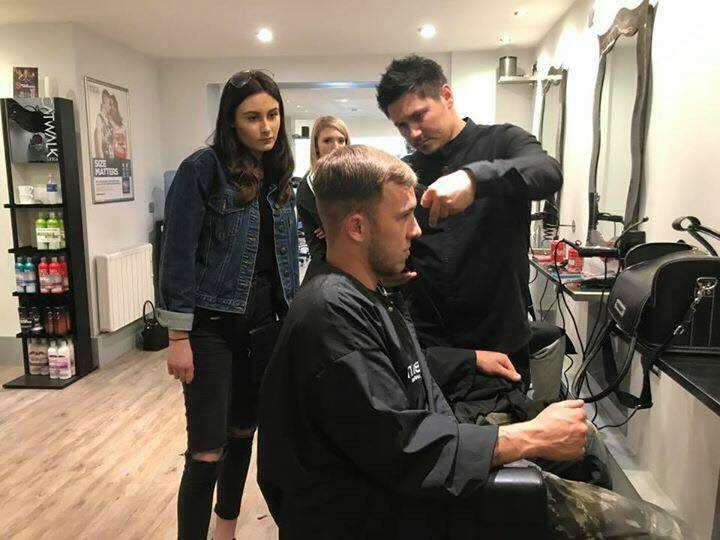 We were shown two different looks, on two different models in which the technique and skills were shown. 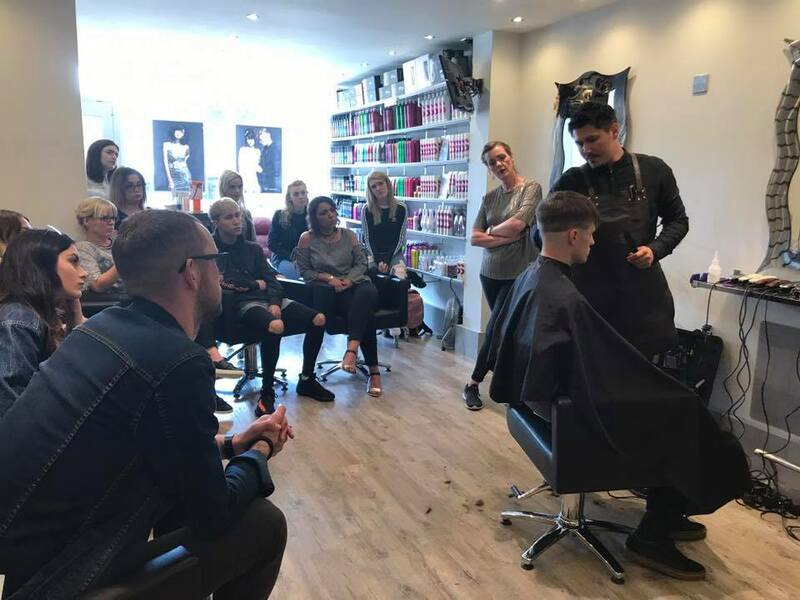 In the afternoon everyone had the opportunity to showcase what they had learnt, and use their own knowledge about mens cuts.